Over the next couple of months we'll be bringing you the 2017 series of Artist Spotlights that featured on Undiscovered Rock Radio. Enjoy! Kaptur began in the late 00's as the brainchild of St. Catharines based Multi-instrumentalist Riley Jensen. The end result of absorbing endless inspiration from guitar based rock, electronic music, contemporary art and film as well as his own creative nature and penchant for tinkering with progressive musical ideas. Kaptur became a vehicle for the vivid creative realities swirling in his head, beginning at first as a bedroom project and eventually coming to life in a live setting, shapeshifting in lineup and theme over time and currently featuring a full band and visual performance involving dual drummers, synth samples and shimmering guitar heroism and interplay. 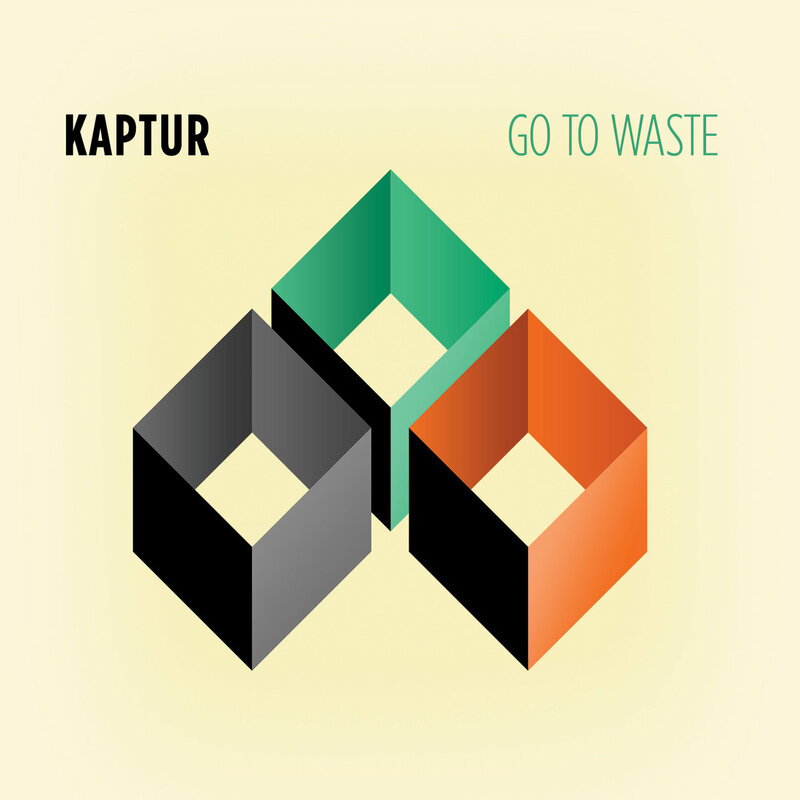 In February 2017, Kaptur released a 3 track EP called GO TO WASTE.